Please Complete Form Online Or Click Here to Print Out And Complete, Fax Or Scan And Email Back. 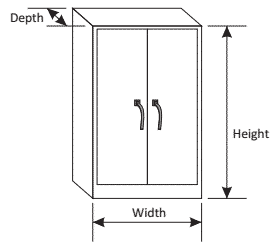 One Form Per Cabinet. How many Enclosures do you need to cool?